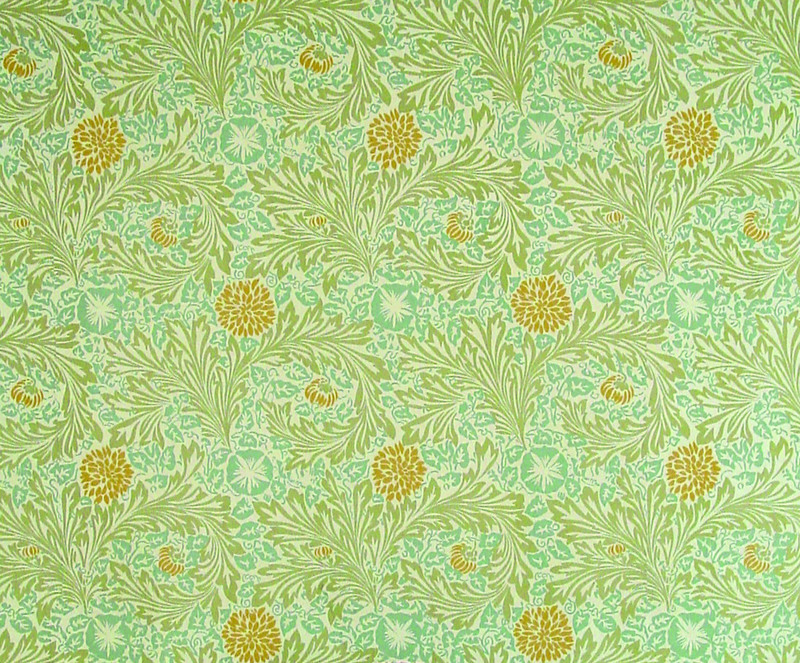 An authentic reproduction of &apos;Bramble’ is available from today’s Morris & Co.
A genius of English interior design and decoration in the second half of the 19th century, William Morris (1834–1896) was also a prolific poet, visionary thinker, and reform-minded socialist who created his own craft guilds as well as the eponymous Morris & Co.
A true creative spirit, William Morris worked fluidly and collaboratively with other designers and artists, from Philip Webb—the architect who designed his first home, the influential Red House—to Henry Dearle, responsible for many of Morris & Co.’s most recognizable wallpaper and textile designs. 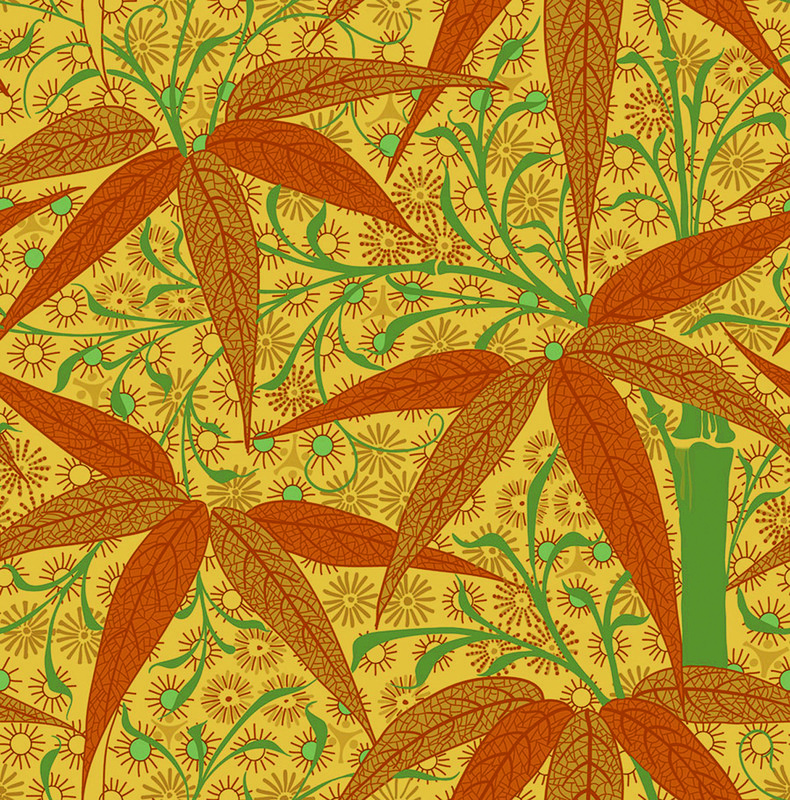 Trustworth Studio’s ‘Bamboo’ is based on an 1872 design by E.W. Godwin, later adapted by Morris & Co. 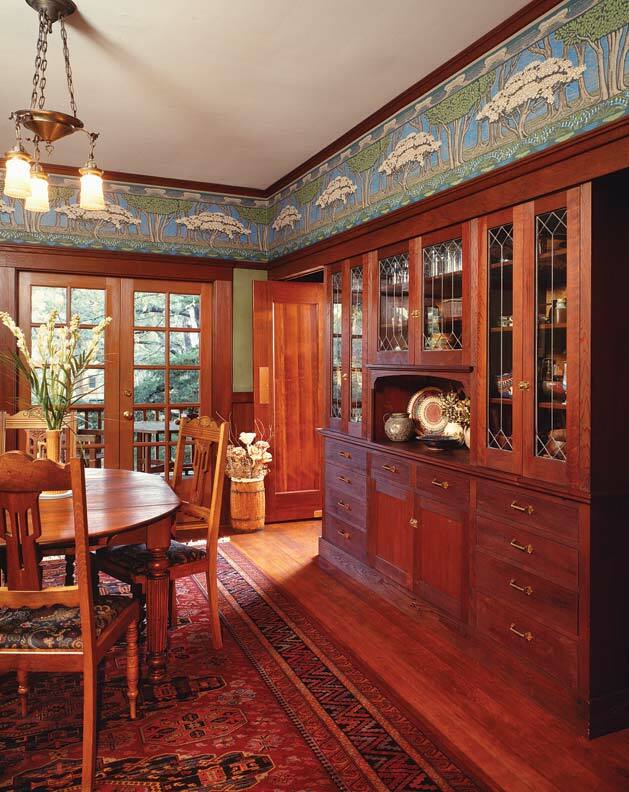 Many Morris designs have been continuously available since 1875, when the final iteration of his company, Morris & Co., was established. Morris & Co. still owns all of the original wood blocks used for wallpaper production, as well as original log books, match pieces, and samples of fabric and wallpaper. 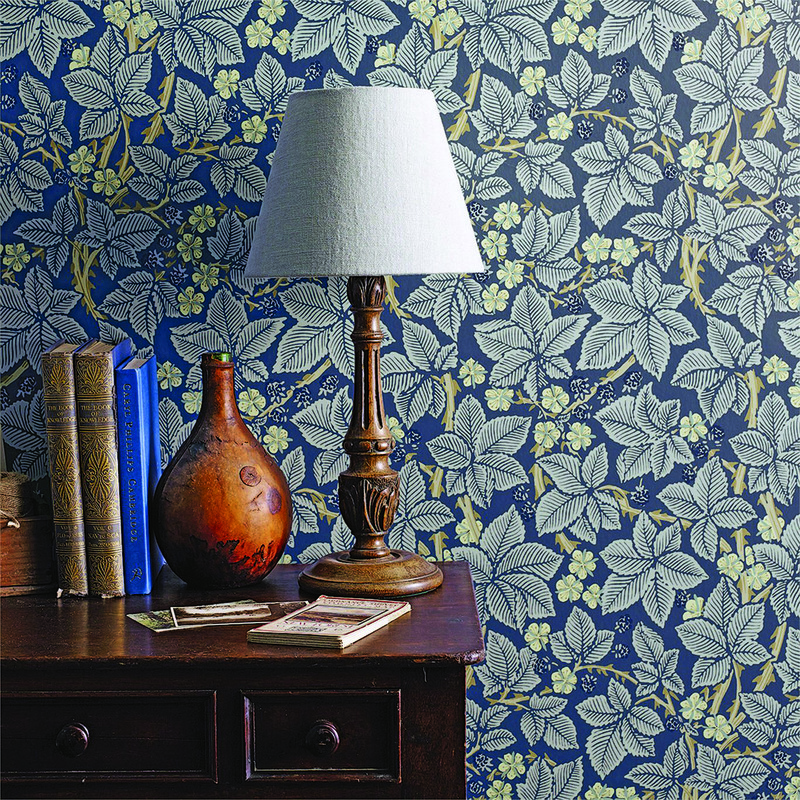 William Morris wallpaper and textiles became harder to get in North America when Historic Style, a company in Victoria, British Columbia, closed in 2016. 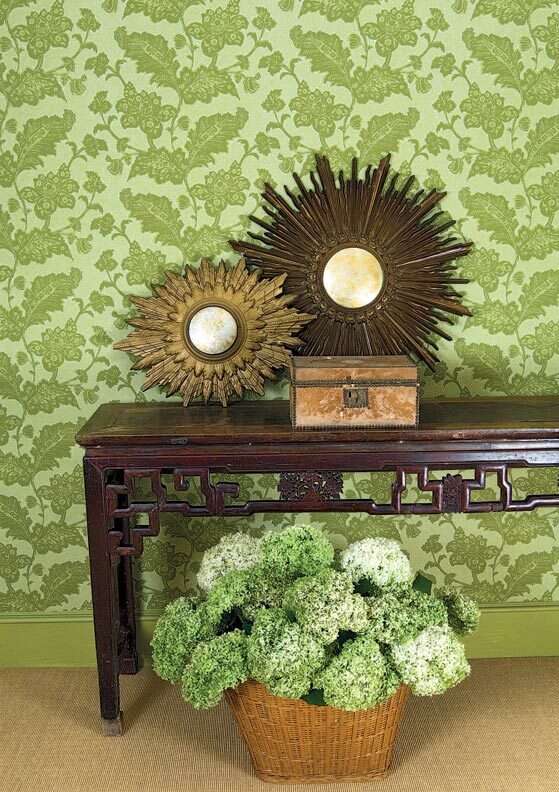 (Both of the Morris papers shown in the “Sunshine” house were bought there.) Fortunately, Morris & Co. is expanding its offerings in the U.S. Many patterns and designs that were only available in the U.K. can now be seen and purchased online through Style Library. 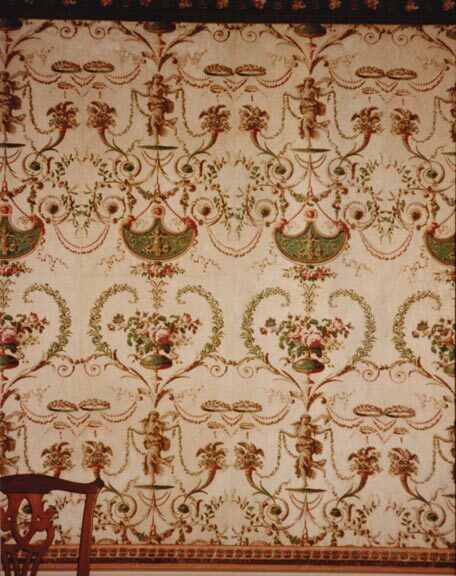 American-based sources for Morris-inspired papers and textiles include Bradbury & Bradbury, J.R. Burrows & Co., Trustworth Studios, and Cooper Lace.